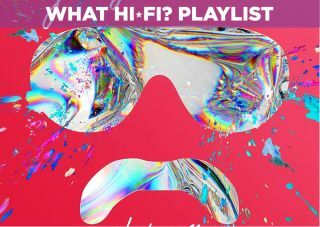 Giorgio Moroder: Déjà Vu – CD review | What Hi-Fi? If anyone in popular music has earned a free pass, it’s Giorgio Moroder. Even if one were to overlook his myriad other achievements, the extraordinarily contemporary and sophisticated sound of Donna Summer’s I Feel Love (1977) is enough to cement his position as a pioneer. And it’s difficult in the extreme to criticise Déjà Vu for its rather one-paced, identikit arrangements and tempos – after all, pop music sounds the way it currently does in large part thanks to Moroder. And while there’s precious little in the way of variation here, it’s a slick, glossily produced and eminently danceable collection that means no harm whatsoever.